KBB.com Brand Image Awards. Delivers 23 Highway MPG and 17 City MPG! 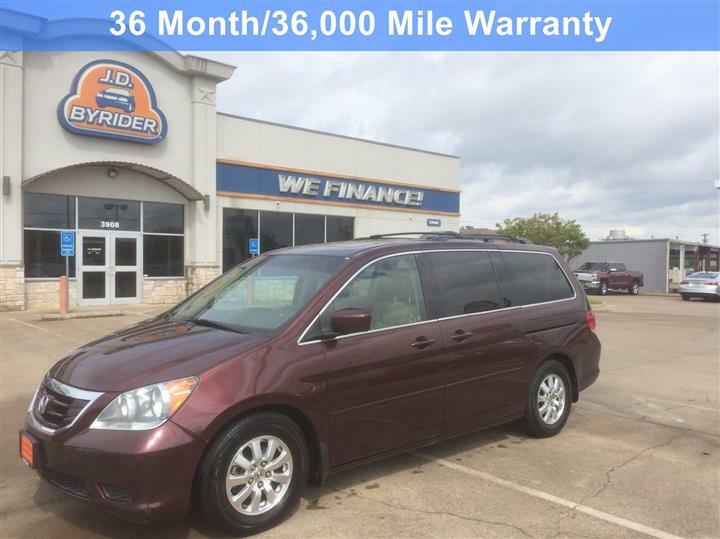 This Toyota Sienna boasts a Gas V6 3.5L/211 engine powering this Automatic transmission. Wood-grain interior trim, Washer-linked variable intermittent wipers, Vehicle stability control (VSC) w/traction control. 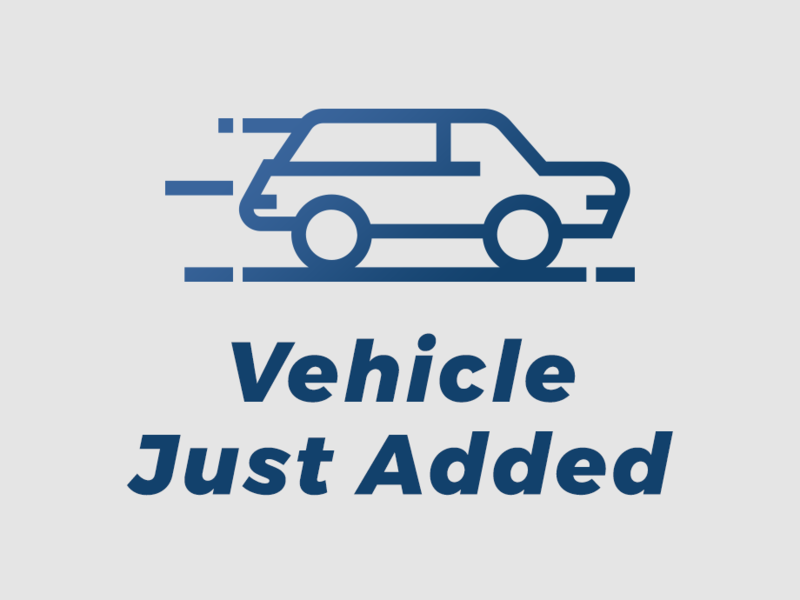 Variable-assist pwr rack & pinion steering, Upper & lower glove boxes, Tri-zone automatic climate control w/air/odor filter, Torsion beam rear suspension, Tire Pressure Monitor System, T155/8017 compact spare tire, Roof rack, Removable center console w/storage, Remote Keyless Entry, Rear privacy glass. 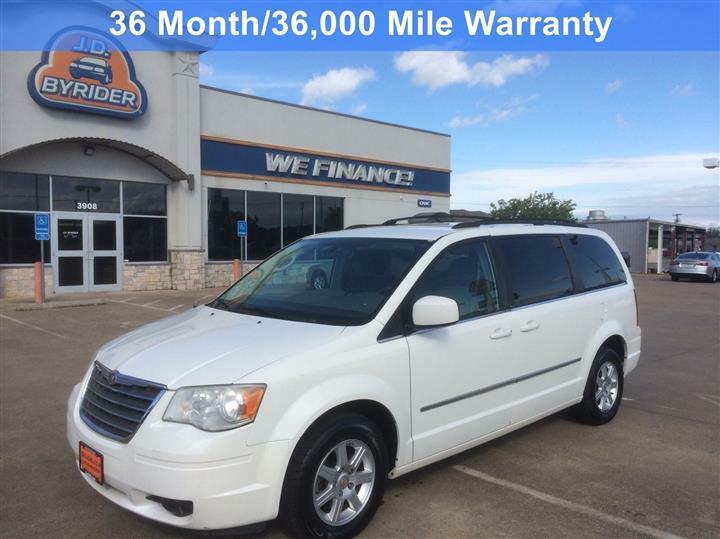 Come in for a quick visit at JD Byrider-TX114, 3908 S SW Loop 323, Tyler, TX 75701 to claim your Toyota Sienna!